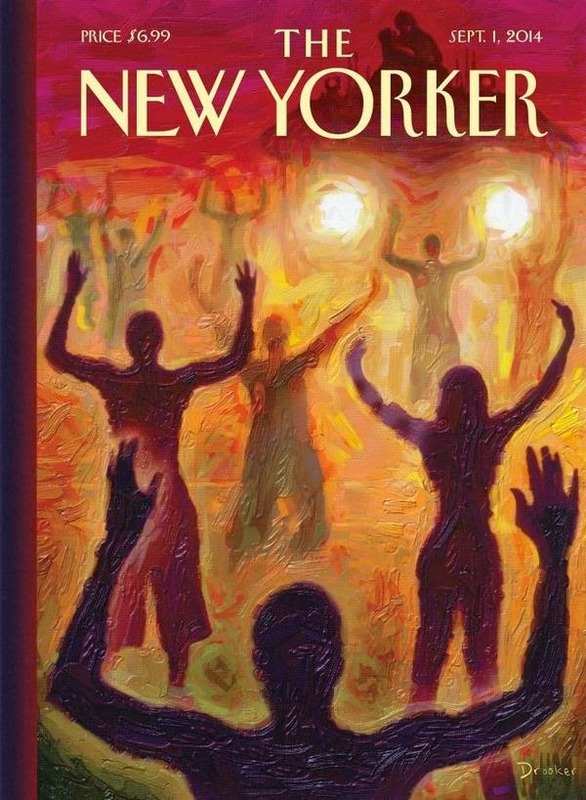 Holland Cotter has a wonderful new piece in the New York Times entitled A Memory Museum. Cotter writes," I’m also a curator of my memory, which carries traces of art encounters from over the years. A few of those encounters — with certain objects, books, buildings — have altered the atmosphere, changed how I see and joined a permanent collection that I regularly revisit." Which works of art have changed the way you look at the world? The place of memory in the arts is so revealing. One of my first experiences with an artwork happened in Amsterdam when I was a six year old and the experience changed me forever. My father had finished his tour in Vietnam as a USMC JAG and we reunited as a family in Europe. During that trip we visited the Rijksmuseum in Amsterdam. There I found myself slack jawed in front of Rembrandt’s iconic group portrait "The Sampling Officials of the Amsterdam Drapers Guild." 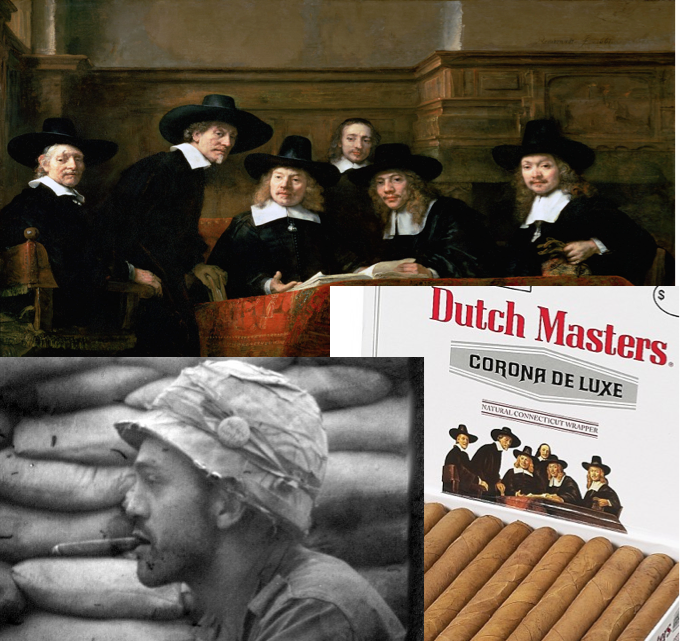 I recognized it as the same image on the Dutch Masters’ cigar box, my father’s go-to brand. 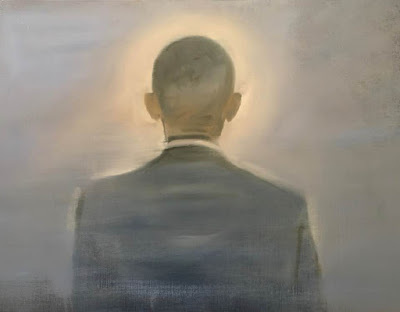 The connection was phenomenal; I was hooked and I knew that someday I would become an artist.